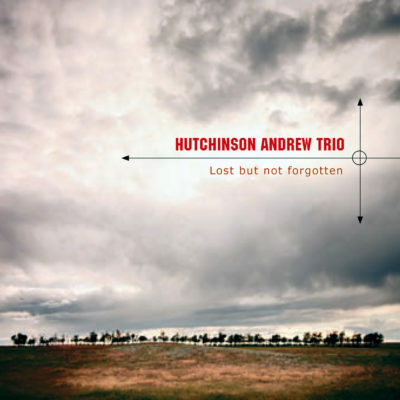 The Hutchinson Andrew Trio’s debut album is a very accessible jazz album and has garnered much acclaim, including a 2006 Western Canadian Music Award nomination for Best Jazz Recording. CBC Radio put the album on their regular rotation as well as recording them live for air at the inaugural Canmore International Jazz Festival. Produced by Aaron Young, Kodi Hutchinson and Chris Andrew, “Lost but not forgotten” is a landmark that will be enjoyed for years to come.